Welcome in our up-to-date and comfortable hotel DAP*** – Dům armády Praha (House of the Army, Prague) which is situated just a few minutes from the Prague Castle, the dominant symbol of Prague, from where you can visit all the interesting places and sights of historical Prague - the Charles Bridge, Old Town Square, Lesser Town and others. 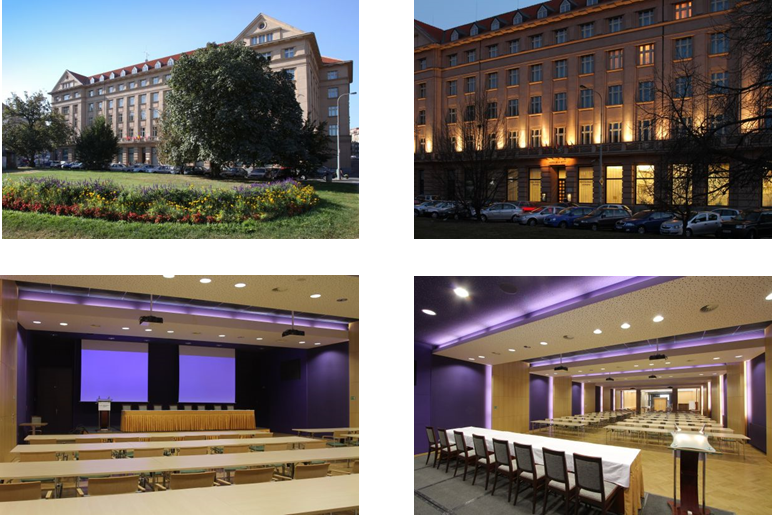 Our hotel that is located in the centre of one of the most important Prague's districts of Dejvice, on the Vítězné Square No. 4, near the underground station route A, is a pleasant place for all your personal as well as business meetings and appointments. Transport to Václav Havel´s Airport Prague by metro or tram transport 2, 20, 26 to Veleslavín Station, and then by bus 119.